Amal K. Das Jr., M.D. Our center for Joint Replacement consistently ranks among the top orthopedic programs in the nation. Our board-certified orthopedic surgeons use advanced surgical techniques to provide lower-risk surgeries and faster recovery times. These physicians and surgeons treat all injuries of the knee, shoulder, hip, ankle, elbow, hand, foot, and spine. Serving all ages and levels in the area.  Physical Therapy is a unique combination of science, procedures and modalities. Emphasis is on therapeutic exercises and manual therapy techniques to treat injuries to muscles, joints and bones. Sudden orthopedic injury? An orthopedic specialist will see you today at our walk-in clinic. Walk in during clinic hours or call 828.274.4555. Copyright © 2016. Southeastern Sports Medicine and Orthopedics. (828) 696-1027 Designed by myThem.es.